LL.D Taina Pihlajarinne is professor of copyright law (Docent of Commercial Law). She is in charge of teaching all fields of IPR-law at the Faculty of Law. Currently she serves as a vice dean responsible for research and researcher training at the Faculty of Law. Her research interests are focused on the impacts of digitalization and technological advances on intellectual property rights, in particular on copyright and trademark law. In addition, she has contributed on the fields of general commercial and private law. She has published numerous books and articles on these themes. Her current research focus include digitalisation, AI and IPRs. In particular, her current research interest is focused on developing more flexible structures in copyright framework, Anglo-American influences on European and Nordic intellectual property systems due to digitalisation, AI and authorship in copyright, critical aspects on coherence of neighbouring rights, and sustainability and IPRs. More specific themes include, for instance, news production by utilizing AI, 3D printing and IoT in the context of IPRs, ownership of data, and industrial rights aspects from circular economy perspective. Her other recent published contributions include themes such as the position of the notion of reproduction in copyright, linking and intermediary liability. Pihlajarinne is a leader of several research projects (funded by, ia, Academy of Finland, Helsinki University three-year grants and Helsingin Sanomat Foundation) on digital content production and distribution perspectives on IPR-law, competition law and contract law as well as legal aspects of utilisation of AI in news production. The received competitive funding altogether exceeds 1,2 million euros since 2012. Pihlajarinne is, inter alia, chair of the board of IPR-University Center and board member in several scientific associations. 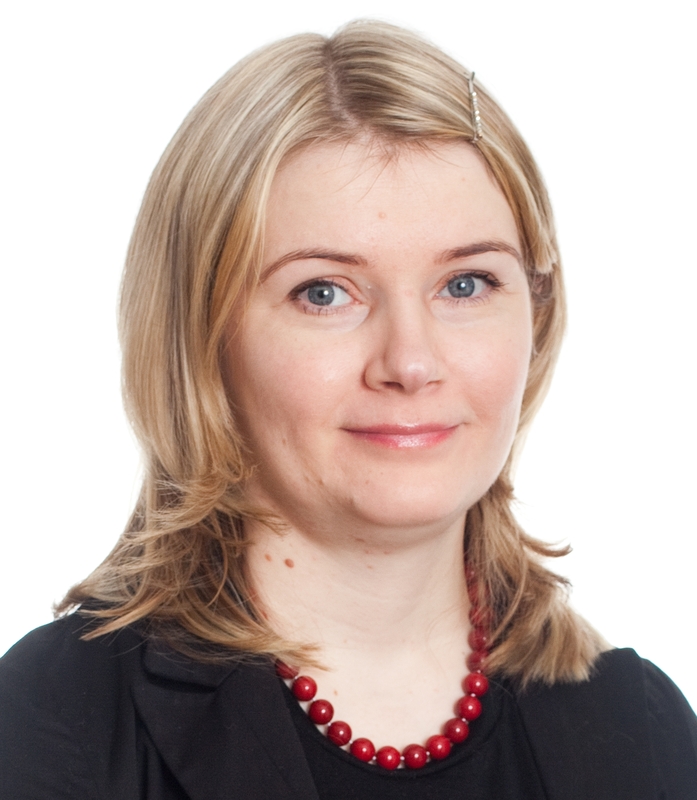 In past, she has acted as a chair of the Teaching Skills Evaluation Committee at the Faculty of Law and as a vice-chair of the Finnish Copyright Council. Furthermore, she has contributed to various stages of governmental law drafting and parliamentary legislative process. Linking and copyright – a problem solvable by functional-technical concepts? Should we Bury the Concept of Reproduction – Towards Principle-Based Assessment in Copyright Law? Pihlajarinne, T. E., 2017, In : IIC : international review of intellectual property and competition law. 48, 8, p. 953-976 24 p.
Pihlajarinne, T. E., 2017, 3D printing, Intellectual Property and Innovation: Insights from Law and Technology. Ballardini, R-M., Norrgård, M. & Partanen, J. (eds.). Alphen aan den Rijn: Kluwer Law International, p. 303-316 14 p.
Proposed right of press publishers: a workable solution? Pihlajarinne, T. & Vesala, J., Mar 2018, In : Journal of Intellectual Property Law & Practice. 13, 3, p. 220-228 9 p.
Pihlajarinne, T., 2012, In : IIC : international review of intellectual property and competition law. 43, 6, p. 700-710 11 p.
Pihlajarinne, T. & Neuvonen, R.